London based Aussie songwriter FETHERSTONE joins forces with London producer BREW to release an 80's synth remix - then interpreted by Sydney's DESIGN BY STUDIO B into an emblematic, avant-garde music video. Read full press release here and campaign EPK here. Music, Lyrics and Vocals by Briana Cowlishaw. Original print by Edith Cowlishaw, digital editing by Tryangle Man. 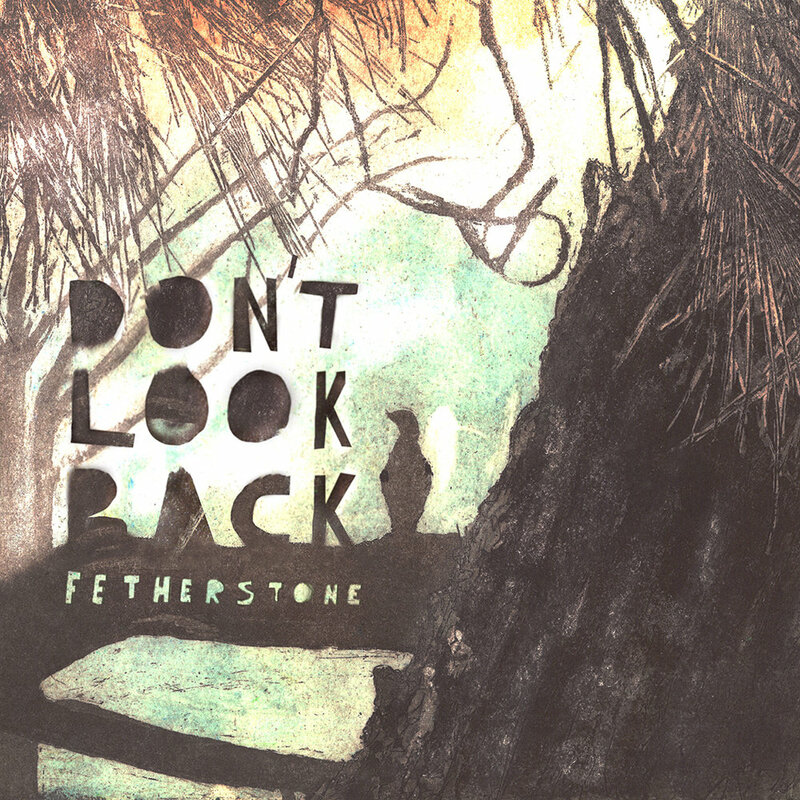 Following her break-out single ‘Don’t Look Back’ released in November 2016, Fetherstone, in collaboration with London-based producer Harry Tarlton (Signed to Kobalt Music Group, Chi), presents her self-titled 4-track EP. Fetherstone brings the tradition of the troubadour storyteller into the modern electronic pop genre through her innate passion for storytelling. The EP saw one track released each month from April through to July 2017 and was launched at The Troubadour on April 7, 2017. Out now on Bandcamp, iTunes, Spotify, Google Play, and more! 'Don't Look Back', released November 25 2016, reflects on the frustrations of living a creative life, sometimes feeling like your fate is in the hands of the 'who you know' arts industry. This song was written after an inspiring trio to Nashville in April 2016, where I heard a group of songwriters in a songwriting round at the Listening Room. ‘Setting My Soul Free’, released April 7, reflects on the vulnerability of falling in love, letting go and accepting all your flaws enough to let someone else into your world. 'Nicole', released May 5 2017, is the persona that Fetherstone wishes she could be... wishes she could give in to: the night owl. Where there is so much peace and no longer the overwhelming pressure to succeed, why wouldn't you succumb to the temptation? 'All You Need to Be', released June 2, 2017, is one of the most honest and raw songs I've ever written and reminds me WHY I make music. It came from one of those dark moments that swallow you whole and then spit you out the other side. We all spend so much time justifying who we are, why and if we are important in the world, but most importantly if who we are is ENOUGH, for other people and for ourselves. 'Two Hands On Deck', released July 2017, is about the road of an artist. Often we think we need to go the artistic road alone, tough it out and struggle to make things work on our own, because we should be capable, right? This song is about letting that go and celebrating collaboration. Letting people in to bounce off, create with and feel like you are part of something bigger than yourself.